Bimblebox: art – science – nature, Opening soon in Adelaide! 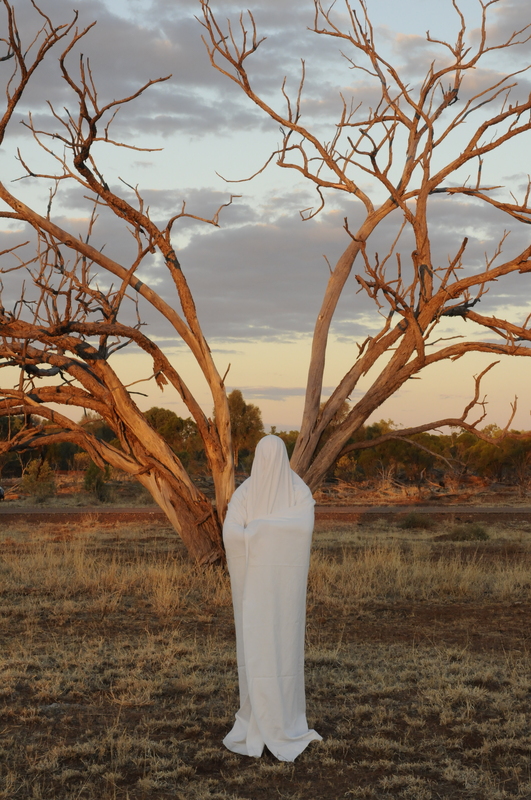 All Souls Day (Tree), 2009, Luke Roberts, photo courtesy of the artist. 6 – 8pm, Friday 5 December. 2pm, Saturday the 6th December. Beth will be interviewed For Art’s Breakfast by Radio Adelaide’s Alicia Morrow. Is there a facebook event for this? I can invite a few Adelaide friends if there is one. I canât make it to the opening night but my friends Phil and Linda Bunn said they would love to drive over to see it before it ends. So this time I should get there. Looking forward to it. That’s wonderful Maureen, plus a most interesting drive to get there. I know you will enjoy this trip with your friends!